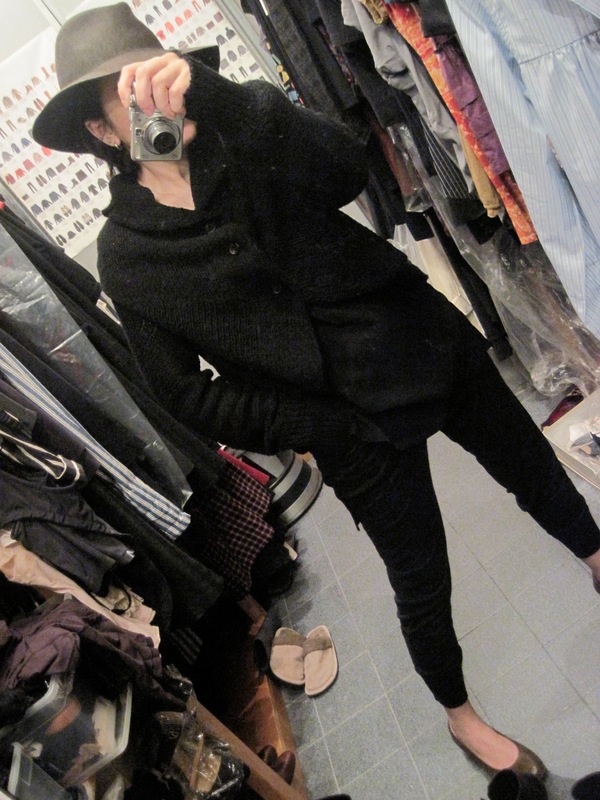 olive wool felt hat by Club Monaco — ! dk grey wool jersey track pant by A.L.C. The spirit of punk lies in not ingratiating oneself to preordained values nor accepting standard authority. 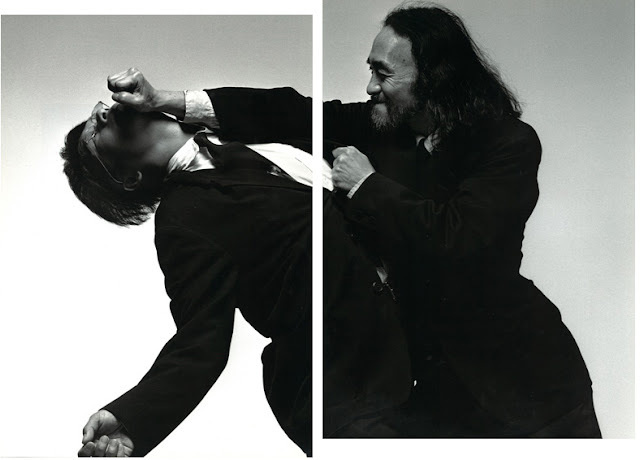 Yohji Yamamoto shows 'em who's boss.